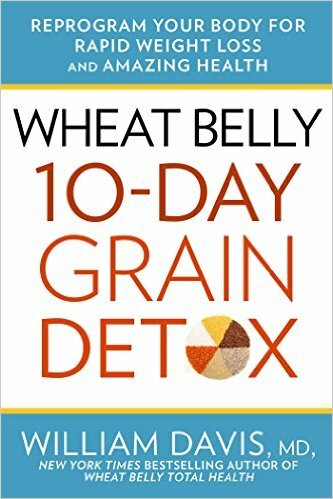 Who had the audacity to write such an against-the-grain book exposing “healthy whole grains” for the incredibly destructive genetic monsters they’ve become? That’s me, Dr. William Davis, cardiologist and seeker-of-truth in health. 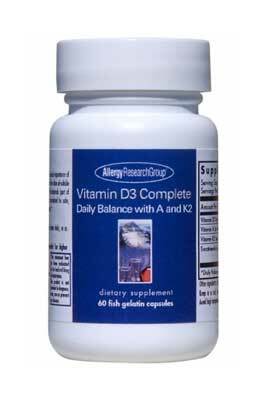 Over 80% of the people I meet today are pre-diabetic or diabetic. 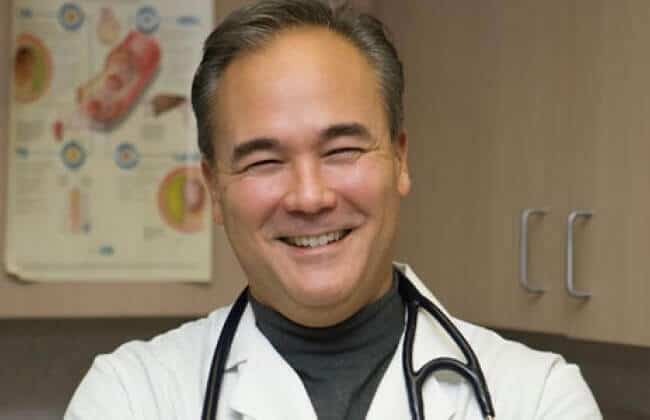 In an effort to reduce blood sugar, I asked patients to remove all wheat products from their diet based on the simple fact that, with few exceptions, foods made of wheat flour raise blood sugar higher than nearly all other foods. Yes, that’s true for even whole grains. More than table sugar, more than a Snickers bar. 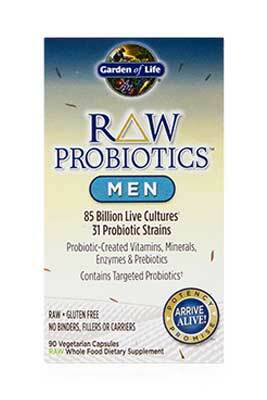 Organic, multigrain, sprouted–it makes no difference. 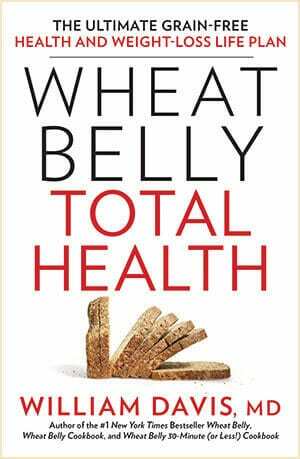 Wheat Belly was the original book that turned the nutritional world topsy-turvy and exposed “healthy whole grains” as the genetically altered Frankenwheat imposed on the public by agricultural geneticists and agribusiness. 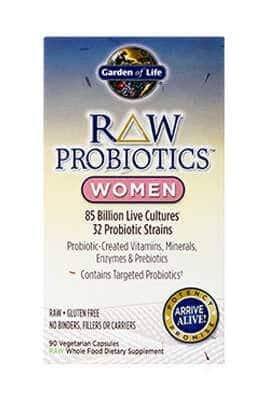 The tidal wave of astounding health and weight loss successes, many of them recounted in Wheat Belly social media, has created a nationwide movement away from the destructive effects of wheat products. 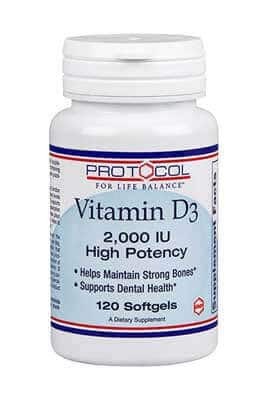 The major biologic function of vitamin D is to maintain healthy blood levels of calcium and phosphorus. 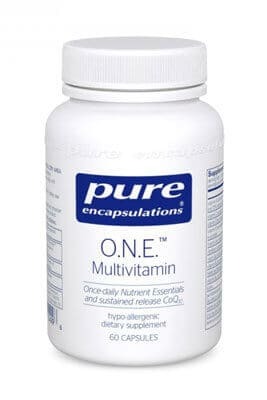 Vitamin D supports bone health by promoting calcium absorption and bone mineralization. 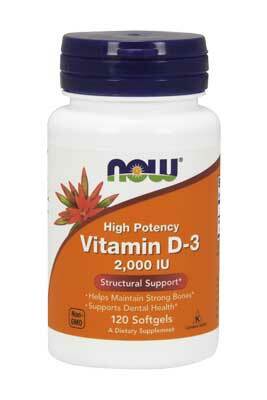 Vitamin D also plays an important role in immune function, helps to regulate cell growth and differentiation.